If you missed this the last time it was available. You get a second chance. 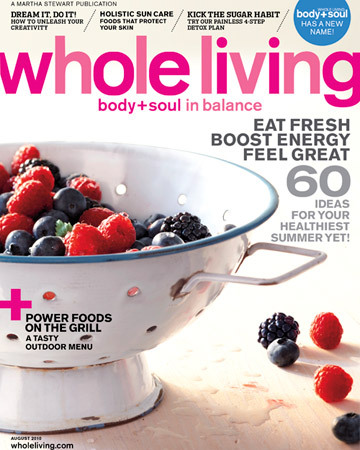 Get a Free Subscription to Martha Stewart Whole Living. You will NOT be billed. HURRY, this went fast the last time it was available.